Bafana Bafana’s first choice down the left side of attack is Kaizer Chiefs man Siphiwe Tshabalala, although he can also play through the middle. Moroka Swallows’ Bennett Chenene is a man finding form again, so he goes head to head with Tshabalala and they could both find themselves in the national squad if Chenene keeps up his form. The ability to run at opponents and beat them in on versus one situations. How often do they score goals for their teams? A winger must not only be able to get down the line, but the end product of his crossing is crucial too. When the pressure is on and defenders are kicking you, do you respond right and get on with the game? His form levels at this current point in the 2012/13 season. What he brings to the team when he plays and how important he is given his all-round contribution. Saturday’s MTN8 Cup Final presents the battle of the coaches as Zeca Marques squares up against Gavin Hunt. Meet the men who are the brains behind the team. Marques holds a Uefa A coaching license as well as a Dutch FA (KNVB) certificate, but he is yet to win a trophy. He has been an assistant coach for some time in his career, at Swallows as well as Wits University. He started work at The Birds back in 1999, so he has waited a long time for his chance as the head coach. 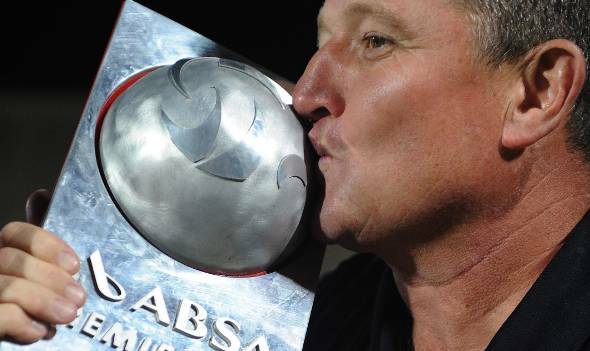 Hunt holds a Uefa A coaching license and has guided SuperSport to three Premiership titles: 2007/08, 2008/09, 2009/10 as well as the 2012 Nedbank Cup. He also took Moroka Swallows, his opponent in the MTN8 Cup Final, to Absa Cup victory in 2004. 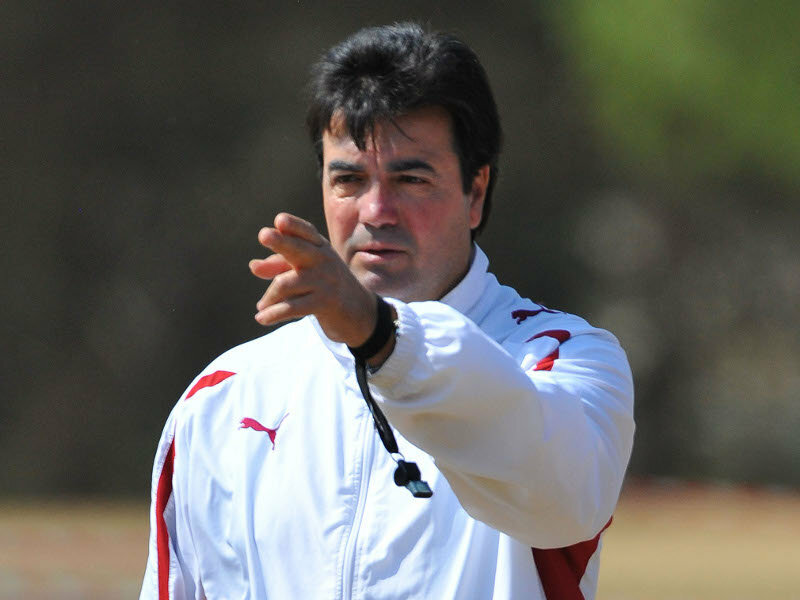 Hunt began his coaching career at Seven Stars, before joining Hellenic and Black Leopards. 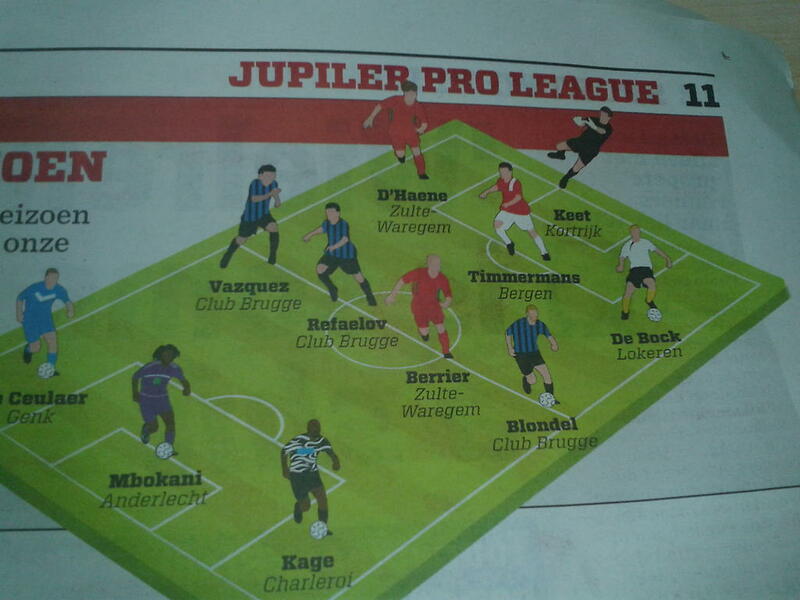 Darren Keet is making waves in Belgium and has been included in the Belgian Team of the Week for three weeks running. Pity there was no space for him in the Bafana Bafana squad for Brazil, but Khune, Josephs and Sandilands are all quality goalkeepers. Check out this image of Keet alongside Belgium’s best players!